Humans not only relish the sweet, savory and saltiness of foods, but they are influenced by the environment in which they eat. Cornell University food scientists used virtual reality to show how people's perception of real food can be altered by their surroundings, according to research published in the Journal of Food Science. "When we eat, we perceive not only just the taste and aroma of foods, we get sensory input from our surroundings—our eyes, ears, even our memories about surroundings," said Robin Dando, associate professor of food science and senior author of the study. To control for the pungency results, panelists also rated the saltiness of the three samples—and researchers found there was no statistical difference among them. Our environs are a critical part of the eating experience, he said. "We consume foods in surroundings that can spill over into our perceptions of the food," said Dando. This kind of testing offers advantages of convenience and flexibility, compared to building physical environments. 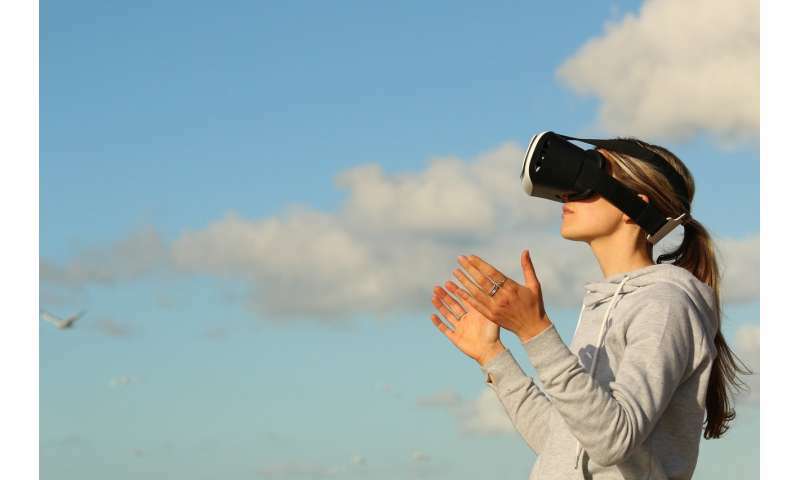 "This research validates that virtual reality can be used, as it provides an immersive environment for testing," said Dando. "Visually, virtual reality imparts qualities of the environment itself to the food being consumed—making this kind of testing cost-efficient." "Dynamic Context Sensory Testing–A Proof of Concept Study Bringing Virtual Reality to the Sensory Booth" was also authored by researcher Alina Stelick, Cornell Institute for Food Systems; and summer undergraduate research scholars Alexandra Penano, University of California, Berkeley, and Alden Riak, Iowa State University.